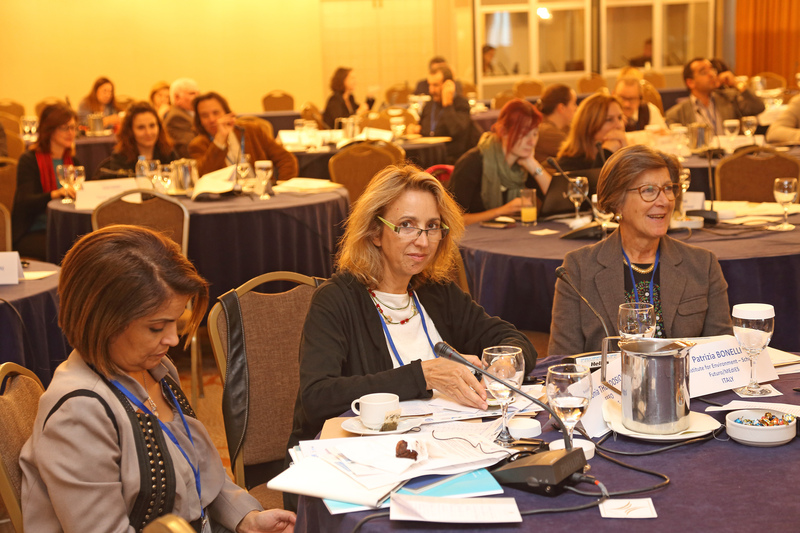 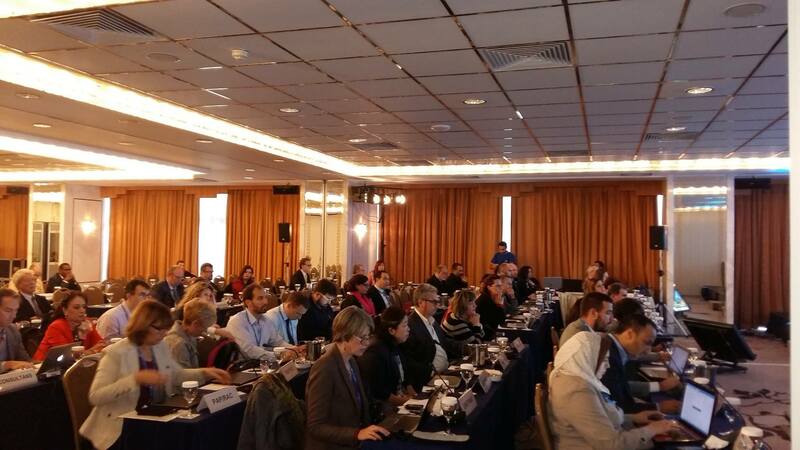 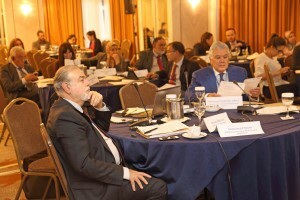 More than 80 MPs, intergovernmental organisations, country administrators, NGOs, journalists and private initiatives from 16 countries converged to Athens, Greece to attend a regional workshop dedicated to climate change adaptation in coastal areas of the Mediterranean (5-6 November 2015). 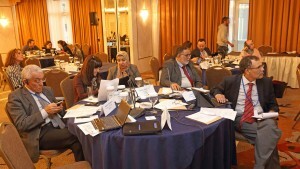 share experiences and views among MPs, Media and other stakeholders on how MPs can enhance their role and contribution in shaping policy agendas and promoting priority action at regional and national level, with emphasis on Climate Variability and Change, Education for Sustainable Development, the Water-Food-Energy-Environment-Climate Nexus, etc. 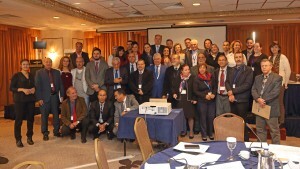 The two-da y meeting was organised back-to-back with the very successful Final Conference of the GEF MAP/UNEP MedPartnership Programme (4 November 2015) and a very lively celebration of the 40 Years of UNEP MAP. 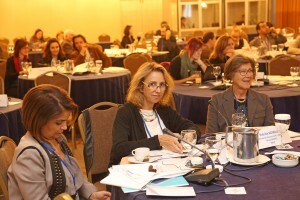 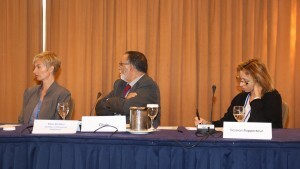 Embedded in the meeting’s programmes was a very interesting Round Table discussion on ‘The Challenge of Adapting to Climate Change and COP 21’, co-organised with the Institute Français de Grèce and the Committee for the Study of Climate Change Impacts of the Bank of Greece (evening of 5 November 2015). 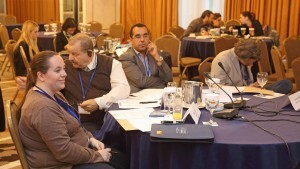 Organised by the Global Water Partnership-Mediterranean (GWP-Med) within the framework of the GEF MAP/UNEP ClimVar & ICZM Project and the GWP Water, Climate and Development Programme (WACDEP), the regional workshop also combined with the 11th meeting of the Circle of Mediterranean Parliamentarians for Sustainable Development (COMPSUD). 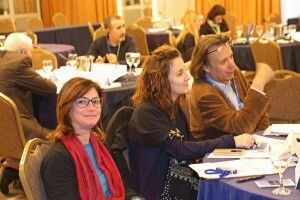 The Mediterranean Information Office for Environment, Culture and Sustainable Development (MIO-ECSDE) supported the organisational efforts and provided technical expertise to the interactive session of day two “Investing in the future: the role of Education” that also functioned as input to the currently under development Action Plan for the Mediterranean Strategy for Sustainable Development (MSESD).